While eBay might be full of useless crap, there are also some gems, like rare exotic cars that you just don’t see everyday. Here’s a selection of great ones that you should take a look at. Sure, for $35,000, you could load up a new Toyota Camry. 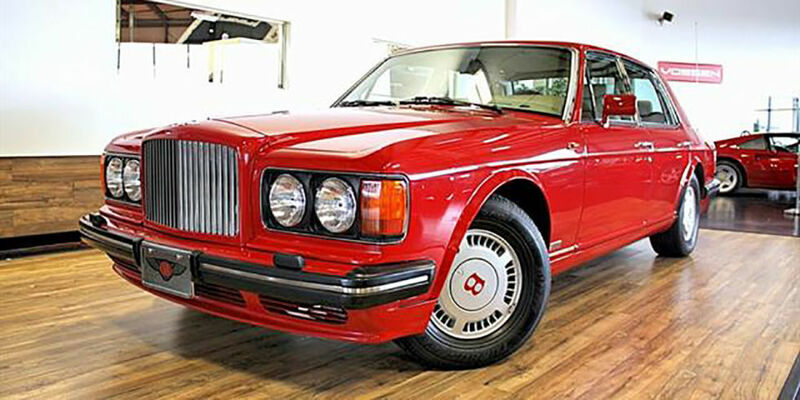 But for the same money, you could also buy this heavily depreciated Bentley. Before the maintenance bills bankrupt you, that’s sure to impress your friends. Even better, this car originally belonged to the founder of Amway. Talk about a conversation starter. Anyone who’s ever seen Cars can tell it was made by an enthusiast. But the question is, what kind of car does that man drive? 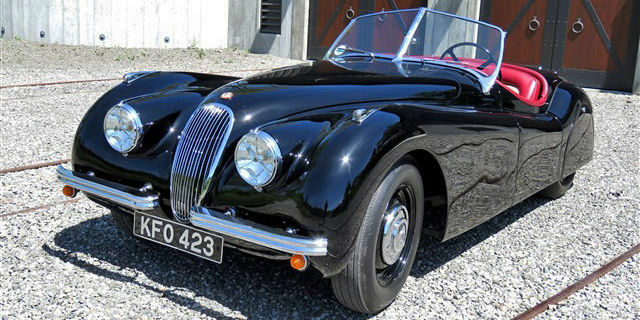 Turns out, it’s this one—a 1952 Jaguar XK120. And the man in question is John Lasseter, the director and co-writer of both Carsmovies. $119,500 makes it yours. 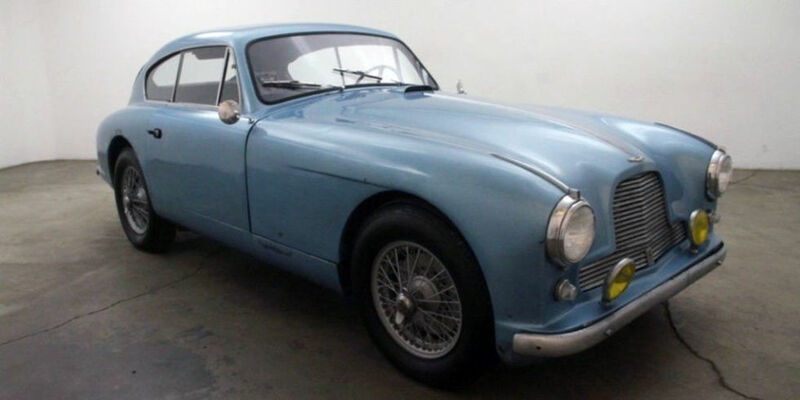 While it’s not quite as famous as the DB5, the Aston Martin DB2/4 is still plenty desirable in its own right. 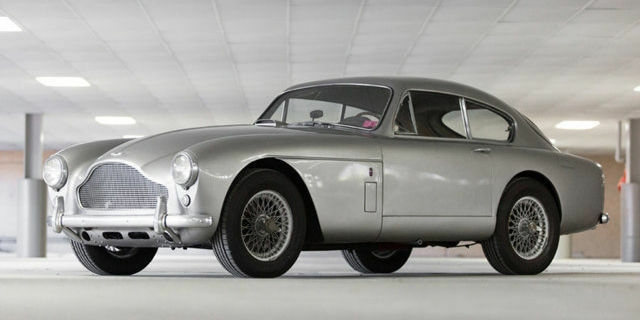 Very few were ever produced, and with the right restoration, this one could go for far more than its $175,000 asking price. This vintage beauty, according to the eBay listing, has been sitting in a garage for the last 35 years. In fact, it seems like people like to store these Aston Martins. It costs $285,000, and bidding has ended. 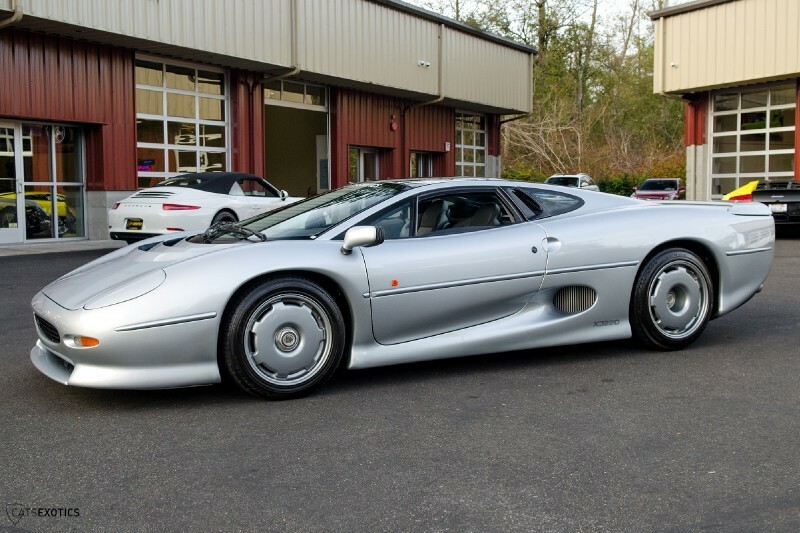 At one time, the Jaguar XJ220 was one of the fastest cars in the world. They’re not usually for sale, but when they are, they are priced at around $499,000. This listing has since ended. An MGA with a restored interior and dash and a new motor, this car is for sale for $21,995. 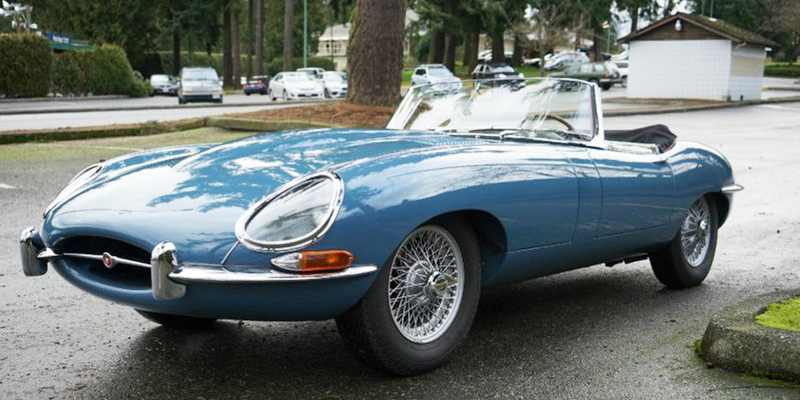 This E-Type wears its original color scheme and costs $295,000. This listing has since ended. 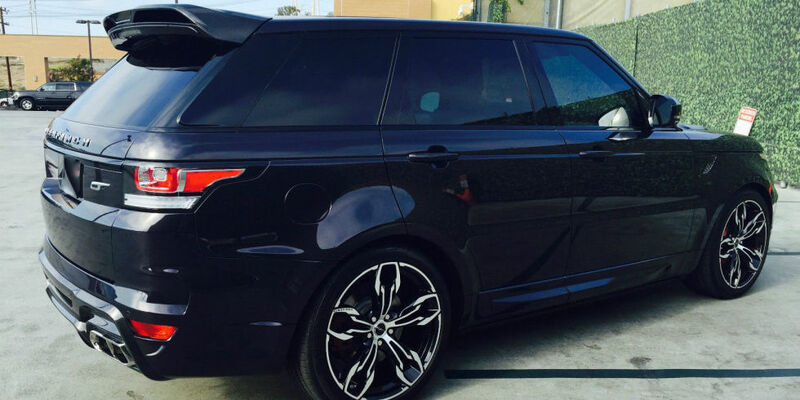 For most people the regular Range Rover Sport is all the luxury SUV they need. But for those who wish for a little more flash, the British tuning company Overfinch will gladly make their Range Rover less subtle (and a lot more expensive). But surely it’s worth $99,950 to differentiate yourself from the peasants driving normal SUVs. If you’re looking for a fuel-efficient three-wheeler, you could always wait for Elio to begin delivering cars. 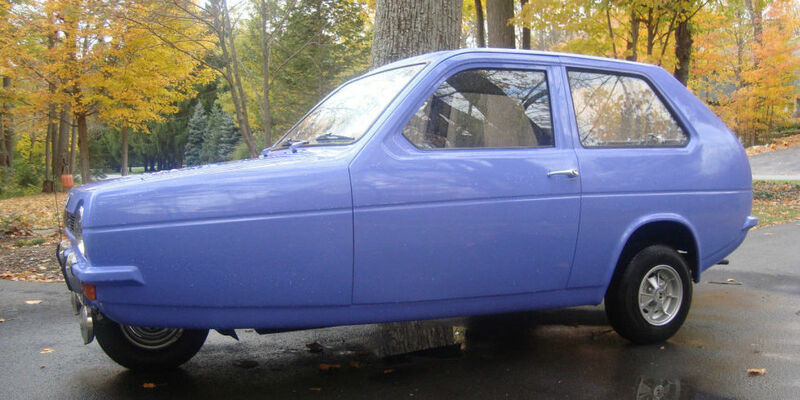 Or you could buy this Reliant Robin right now.Currently priced at only $5000, it’s extremely affordable. And since Jeremy Clarkson admitted they faked the rollovers, who knows? It might even be safe-ish.